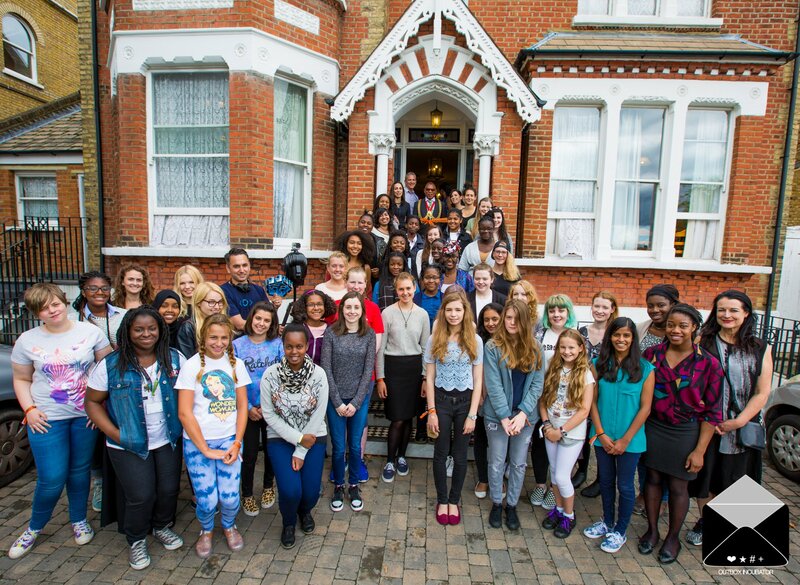 To Anne-Marie, Mary, Jacs, Charlotte, Jess, Yas, Josie, Debbie, Aleena, Lucy and Emily, thank you for creating Outbox. To all my fellow Outbox participants, thank you for the many memories we have shared, for the cups of tea, the stimulating discussions, the smirking, and the laughter. To the sponsors of the Outbox Incubator – Salesforce, O2 Think Big, and Telefonica to name but a few – thank you for making this adventure happen!